Congratulations! You’ve survived – I assume – the first date jitters and managed to secure a second one. And now you’re probably asking yourself: what do you do now? Where do you go from here? Well, you’re in luck as we’ve curated a list of places and experiences for you to choose from. If you followed our guide to first dates, you already took them to someplace great. We’re going to assume it’s more than just a one night stand and you see the glimmer of something more. A second date should ideally provide equal opportunity for good conversation as well as good entertainment. If you thought the nightlife was wild in Las Vegas, get ready for something else. The Secret Garden at the Mirage is a habitat created by Vegas’ own magical duo Siegfried and Roy to preserve white tigers, lions and leopards. With their distinctive white fur color and crystal blue eyes, these are some of the most impressive felines in the world. You and your date can marvel at the sight of these majestic creatures as you walk hand in hand in a lovely tropical atmosphere. And if that doesn’t give you anything to talk about, then maybe the 2.1 million gallon water tank of the Dolphin Habitat will. This research facility is home to bottlenose dolphins and you can have an up-close and personal look at their lifestyle and habits. 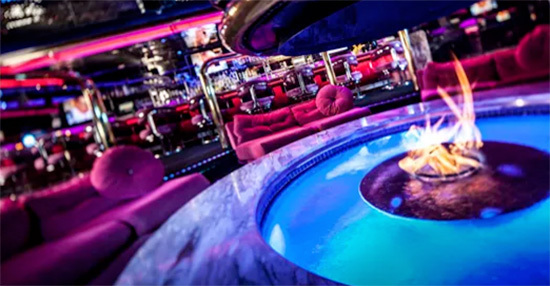 An ode to the days of Vegas gone by, the Peppermill is an iconic reminder of what the Strip used to be – and the ideal place for a second date. The decor is a perfect mix of neon lights and fake exotic plant life, which will immediately give you something to talk about. The food portions are generous enough that you can share entrees. Once you’re finished with dinner, you can move on over the attached Fireside Lounge. Here, you can order a 64 ounce drink known as the Scorpion or delight in a Bloody Mary made from scratch. Enjoy your drinks in front of the atmospheric fire pit and reminisce over the old school days of Vegas. A great memory for a second date! 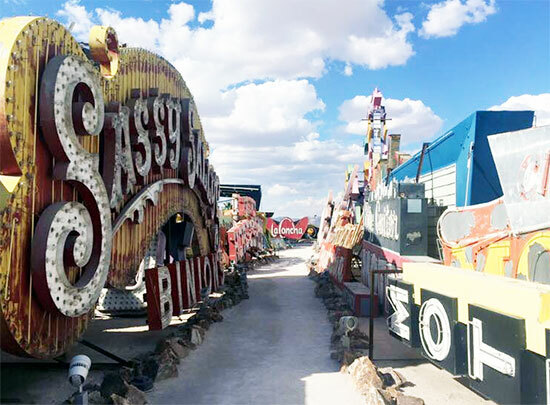 For a standout Vegas experience, bring your date along to the Neon Museum. This institution is dedicated to preserving Las Vegas’ most distinctive landmarks. Can you guess what they are yet? It’s the neon sign! This open air museum is an oasis of vintage signs from decades past. Each one has been lovingly restored and will make for a truly picturesque backdrop for all social media opportunities. We recommend booking a night tour to see some of the signs lit up in all their glory. 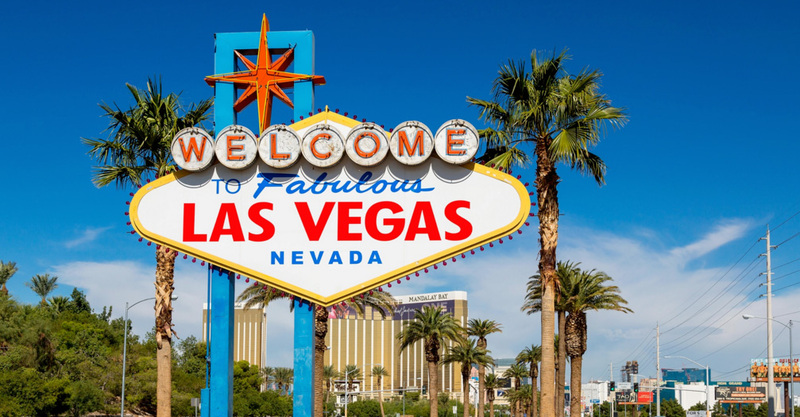 Take your date to see Las Vegas in all its glory! The High Roller is the world’s tallest observation wheel. At 550 feet tall and over 520 feet in diameter, it eclipses the London Eye and the Singapore Flyer. 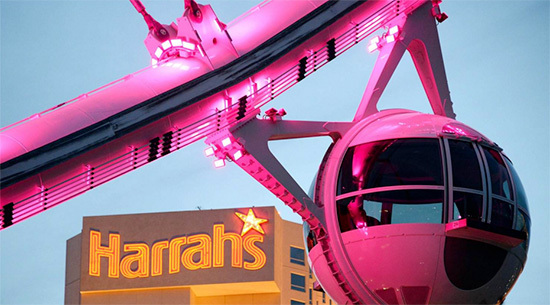 The High Roller has 28 spherical glass-enclosed cabins that feature unique views of the city. For that extra touch, book your ride at sunset to catch the sun setting upon the valley and seeing the Strip light up. For a truly unique second date, head on down to this unique venue located in the heart of Chinatown. 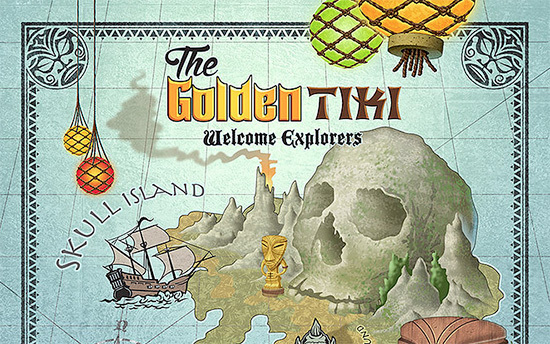 If you’re feeling a Pirates of the Caribbean vibe with a tropical tiki theme, you’ll be right at home at the Golden Tiki. The animatronic skeleton, giant clam shell, starlit ceiling and water features will give you plenty of things to talk about.In fact, everything here has a good story behind it, even the menu! And if that doesn’t get the conversation flowing, then their fantastically strong drinks will. Can’t make up your mind between drinks or dinner? Well, you don’t have to. You see, Herbs & Rye offers the best of both worlds. 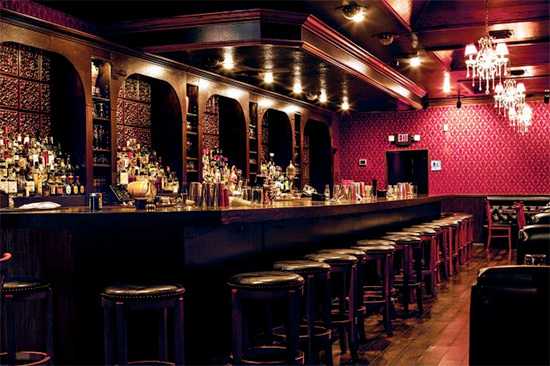 They have an eclectic yet excellent menu that is paired to a sublime cocktail offering, one that spans the years from the Gothic Age through Prohibition to the Rat Pack era and present day. 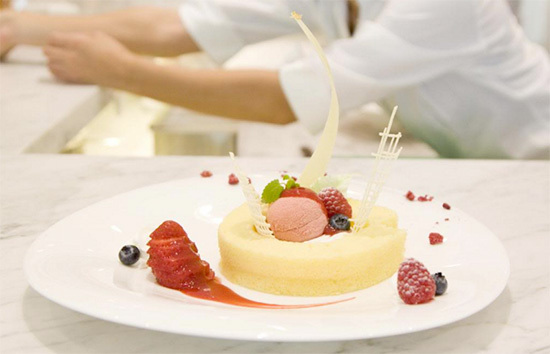 Now add that to a relaxed atmosphere and you’ve got the recipe for a perfect second date. Look, we all know dating isn’t easy. But that’s what this guide is for. We’ve taken all the guesswork out of where to go or what to do. The rest is up to you!